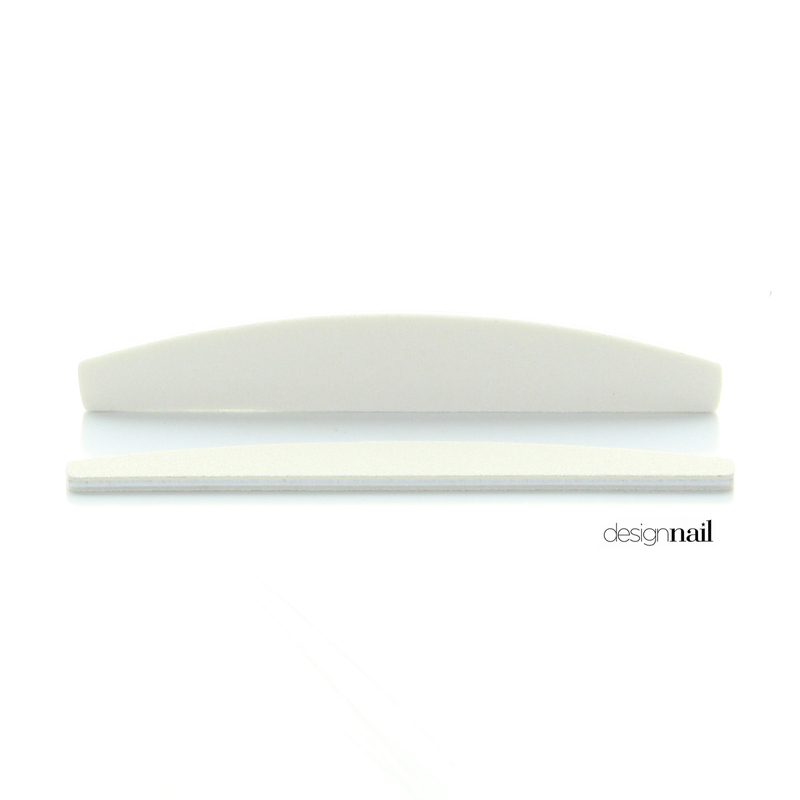 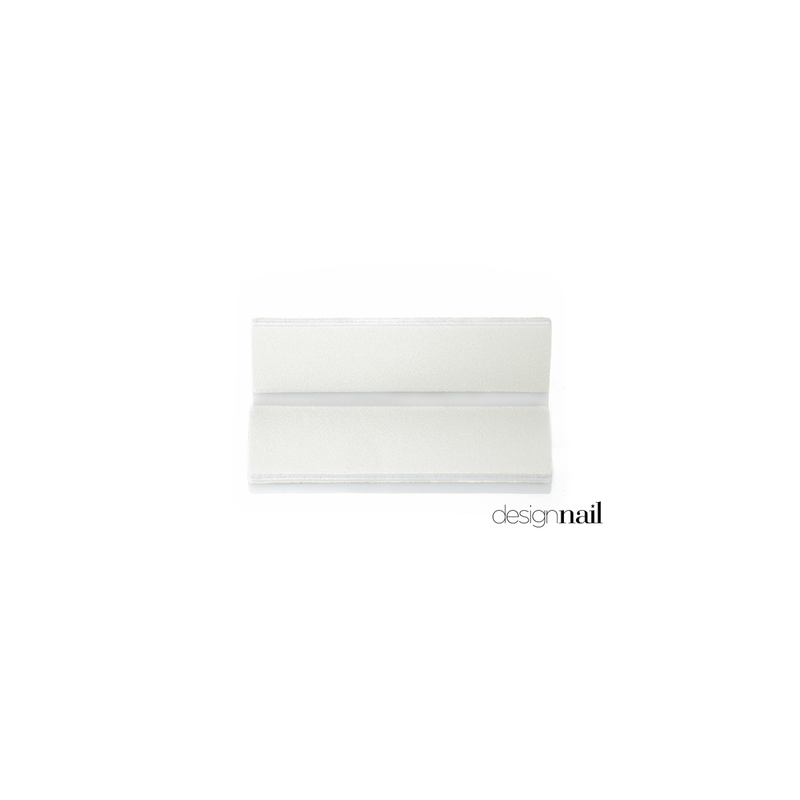 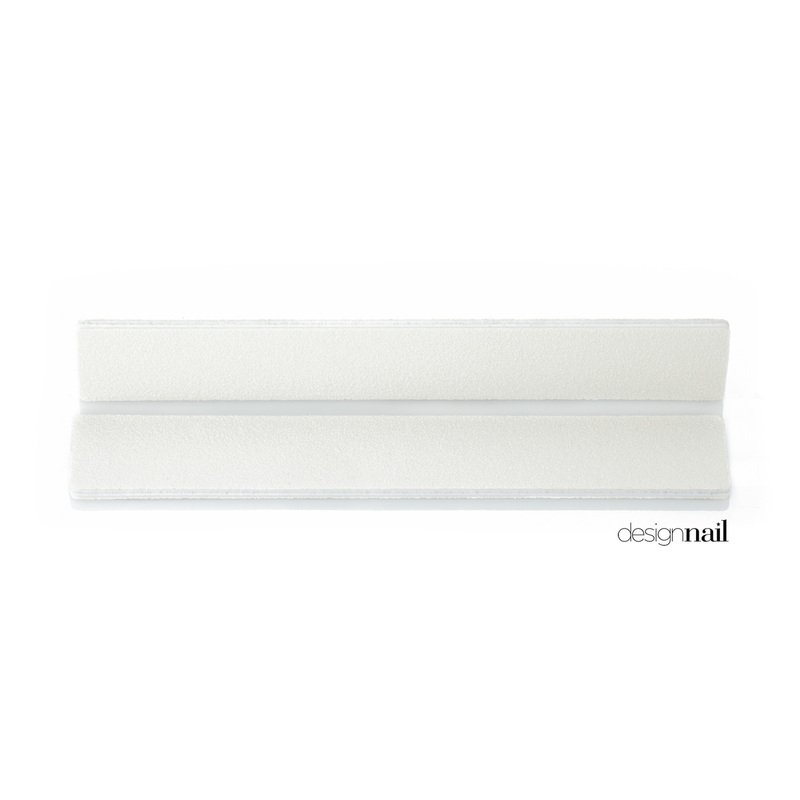 Our line of professional cushion files are made with the finest quality material to achieve the best results in shaping and contouring of natural and acrylic nails. 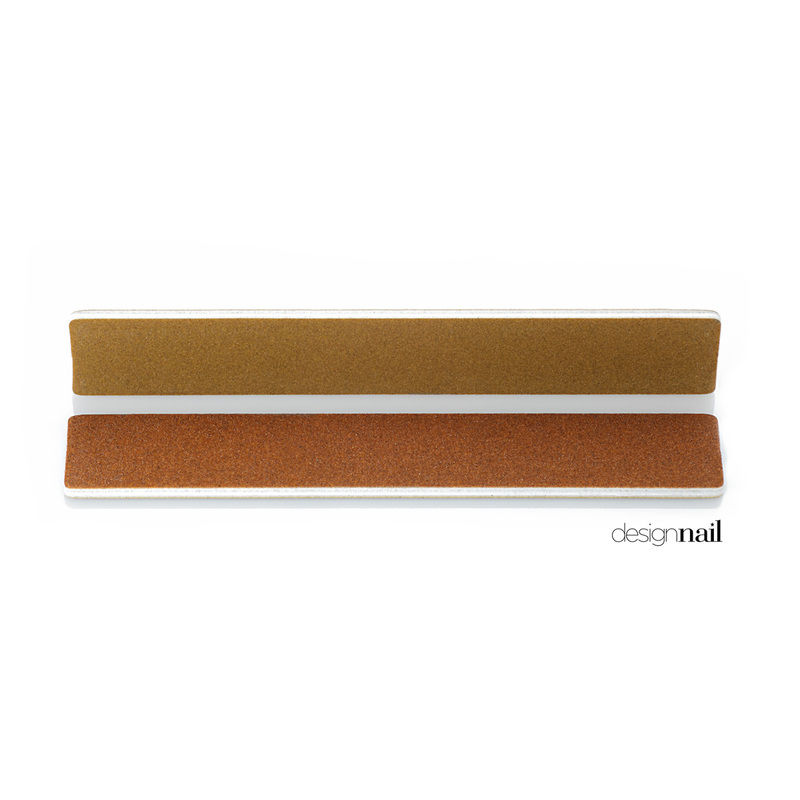 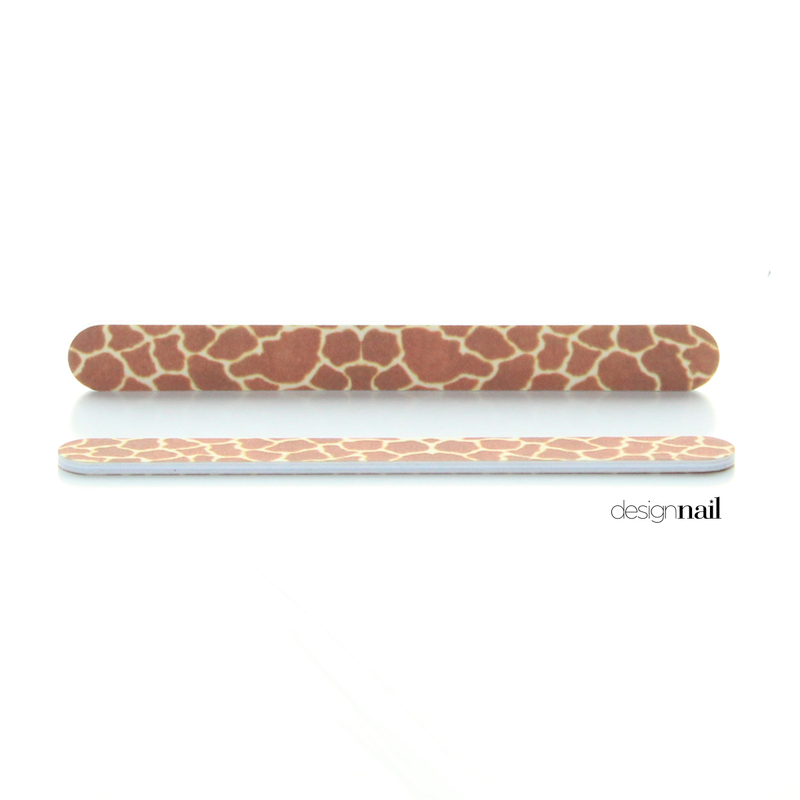 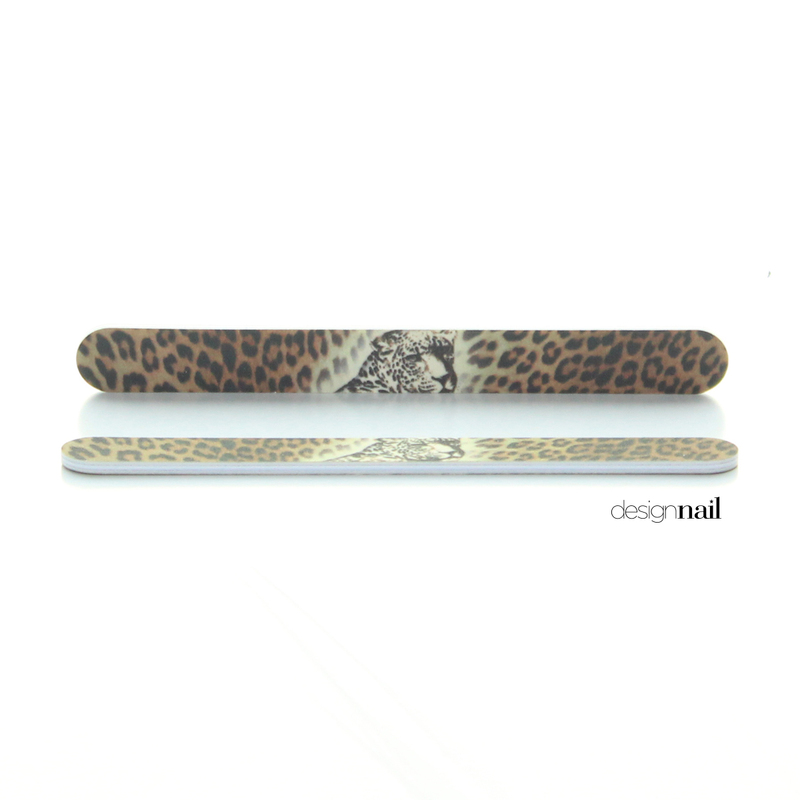 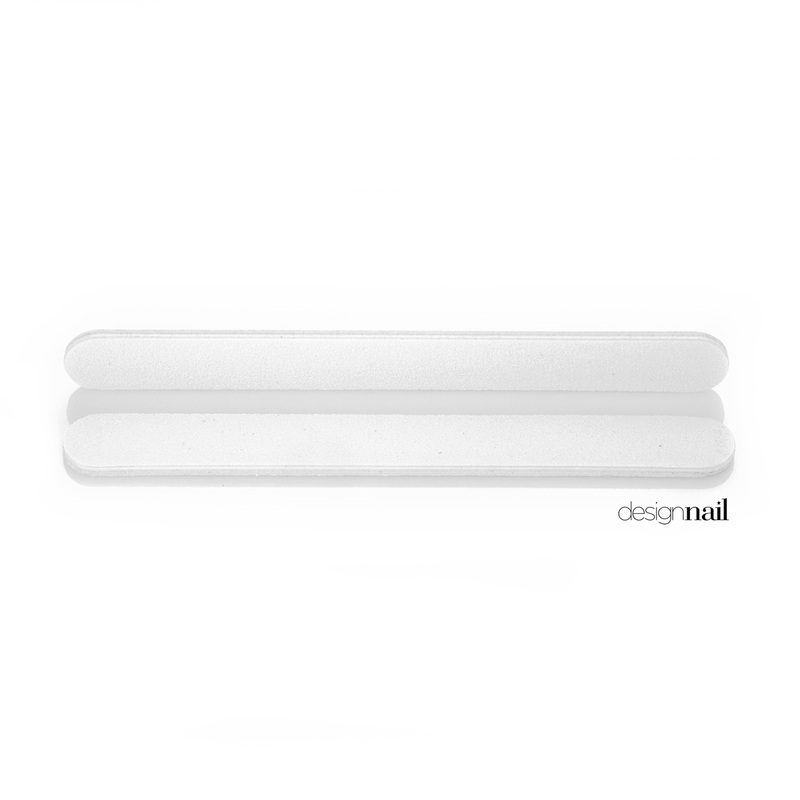 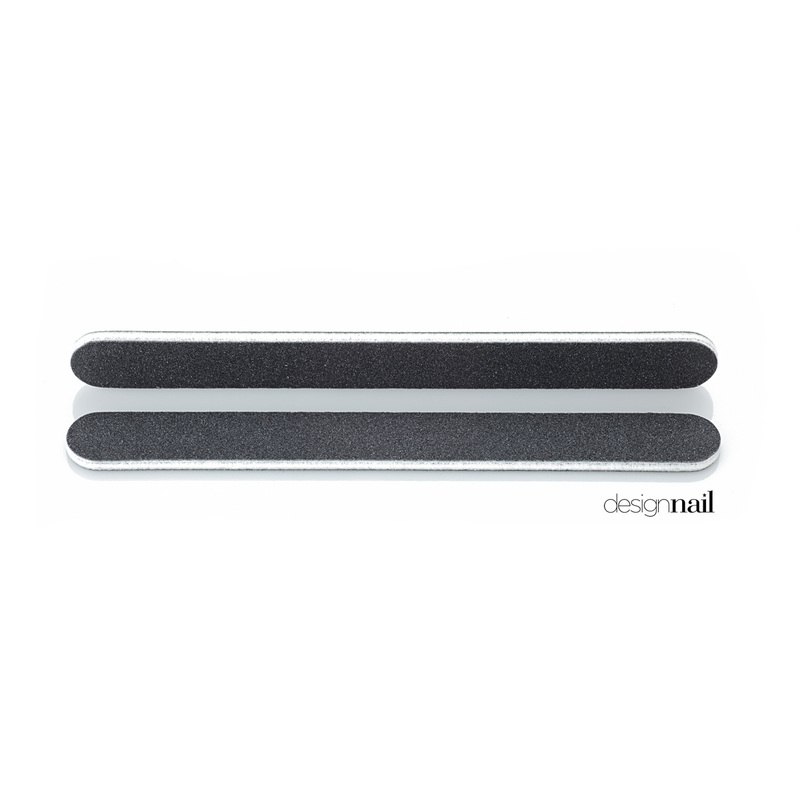 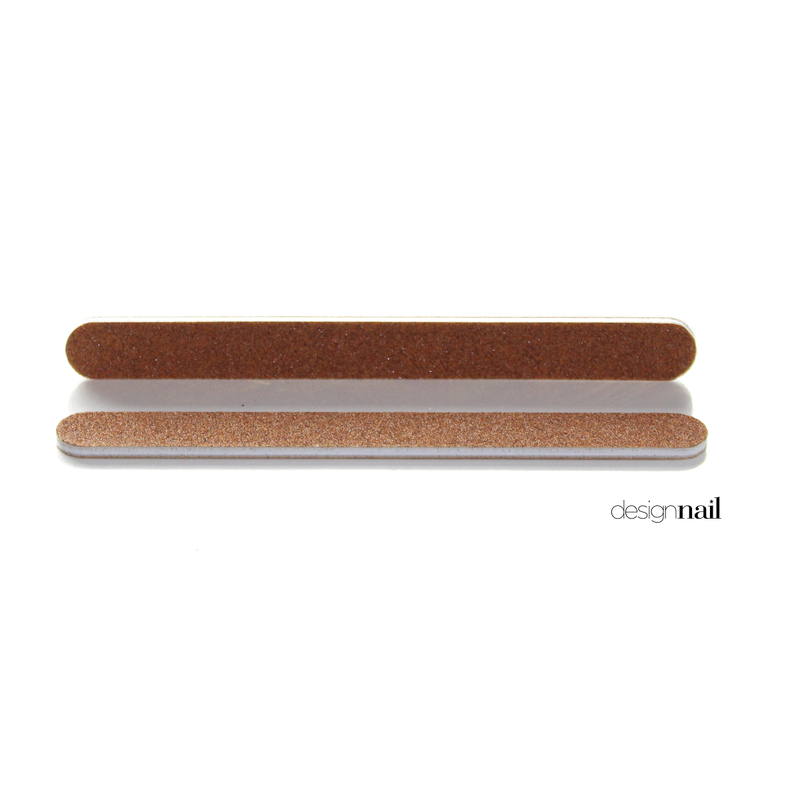 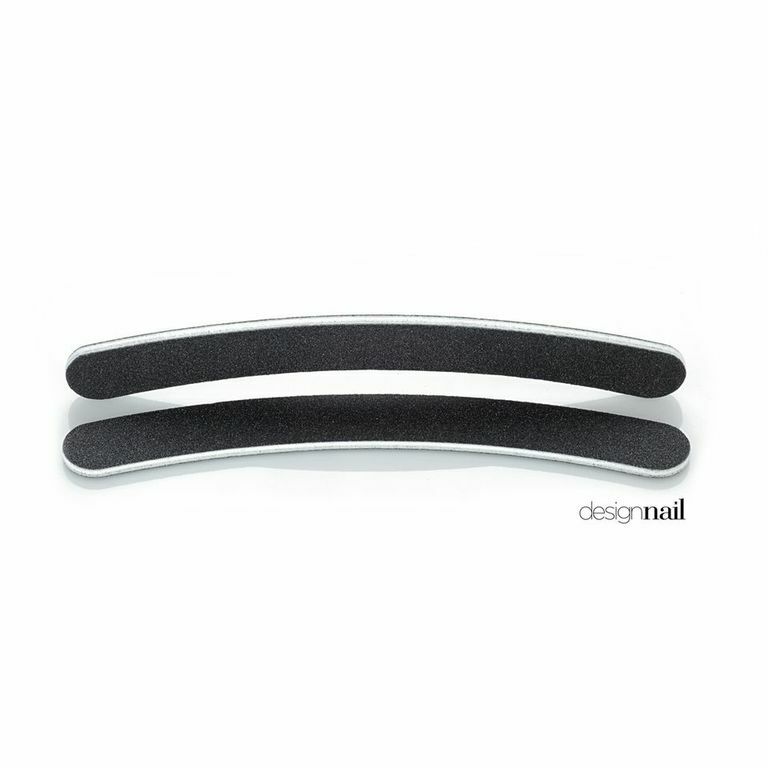 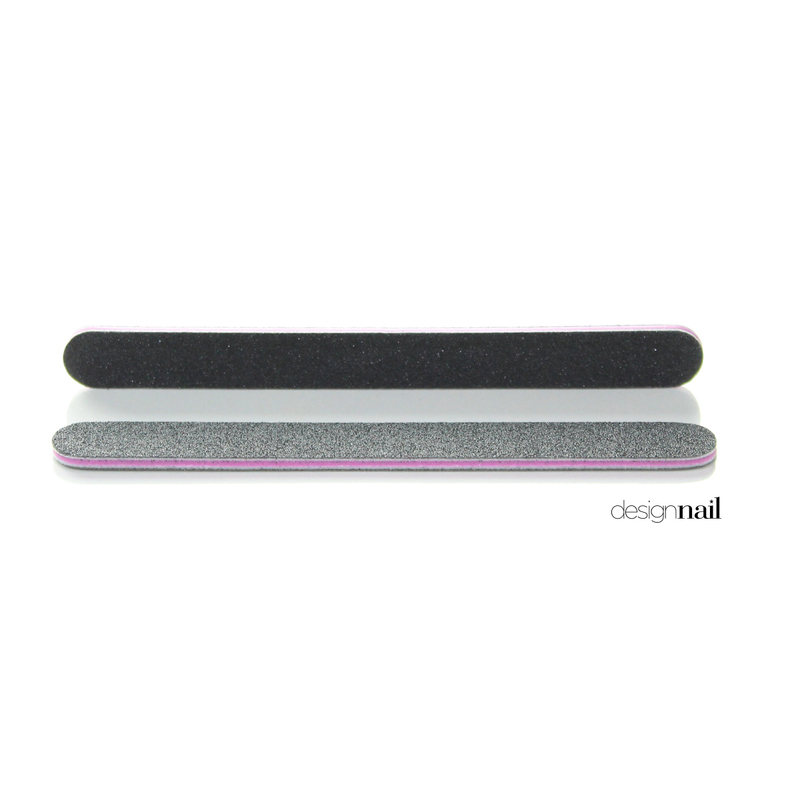 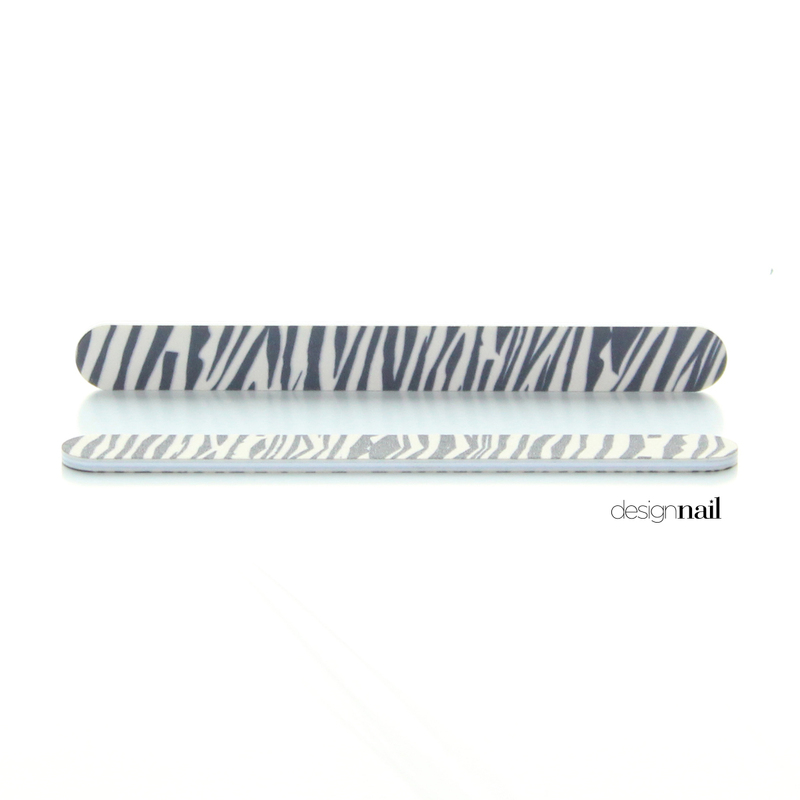 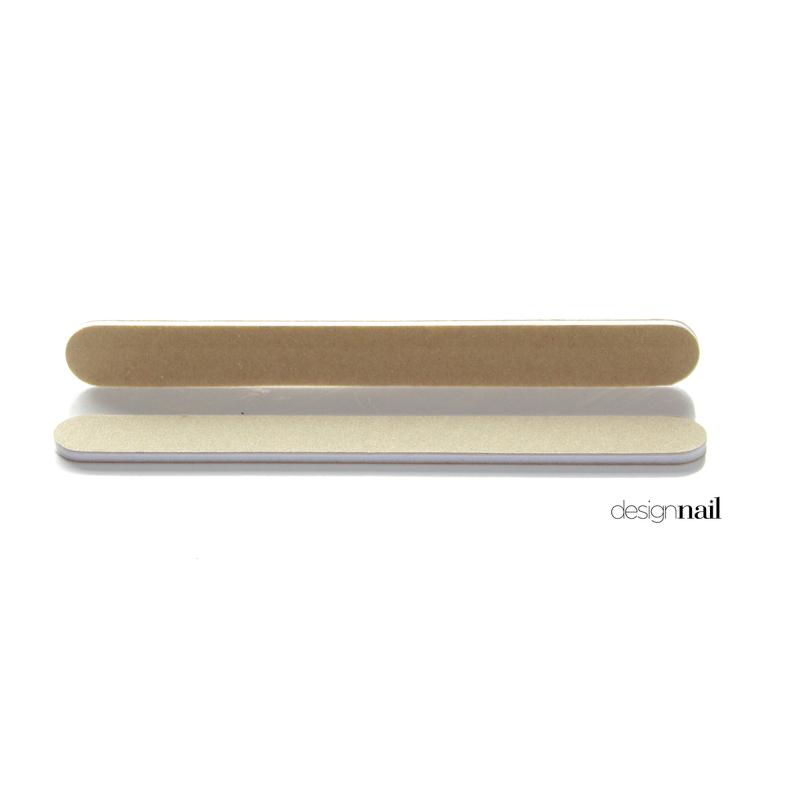 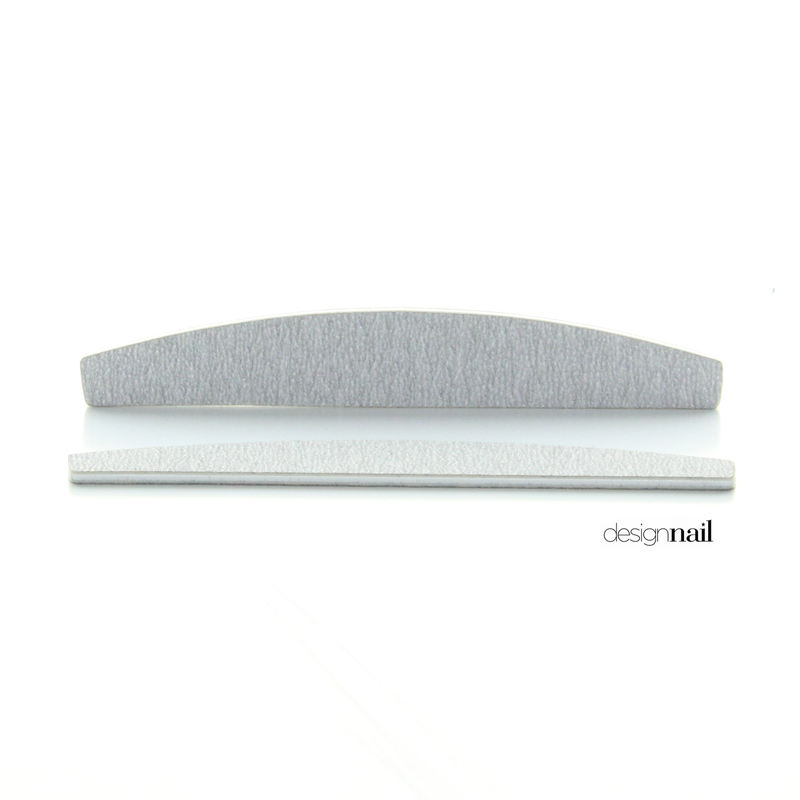 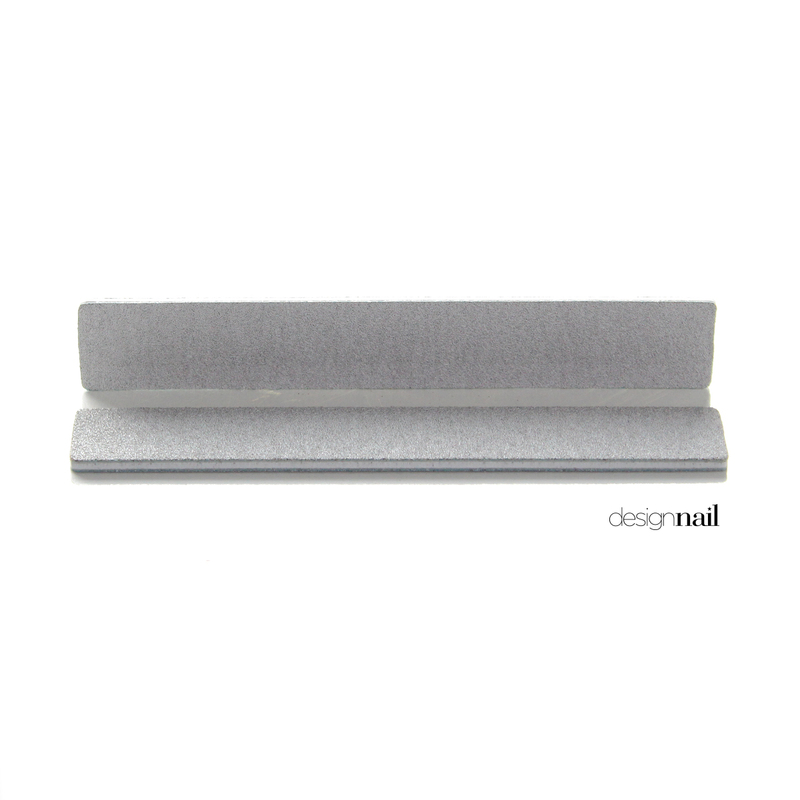 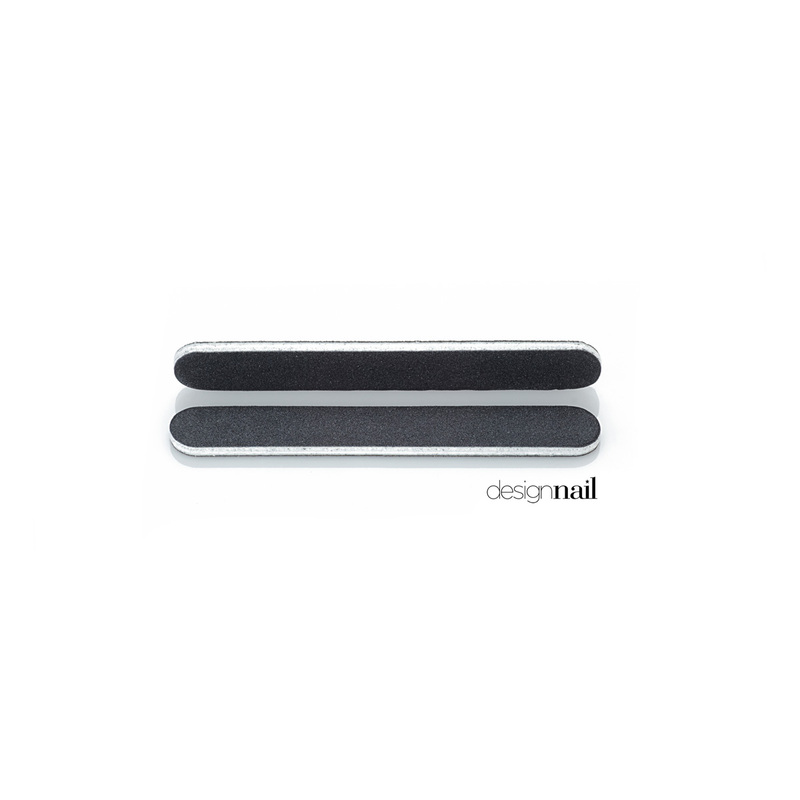 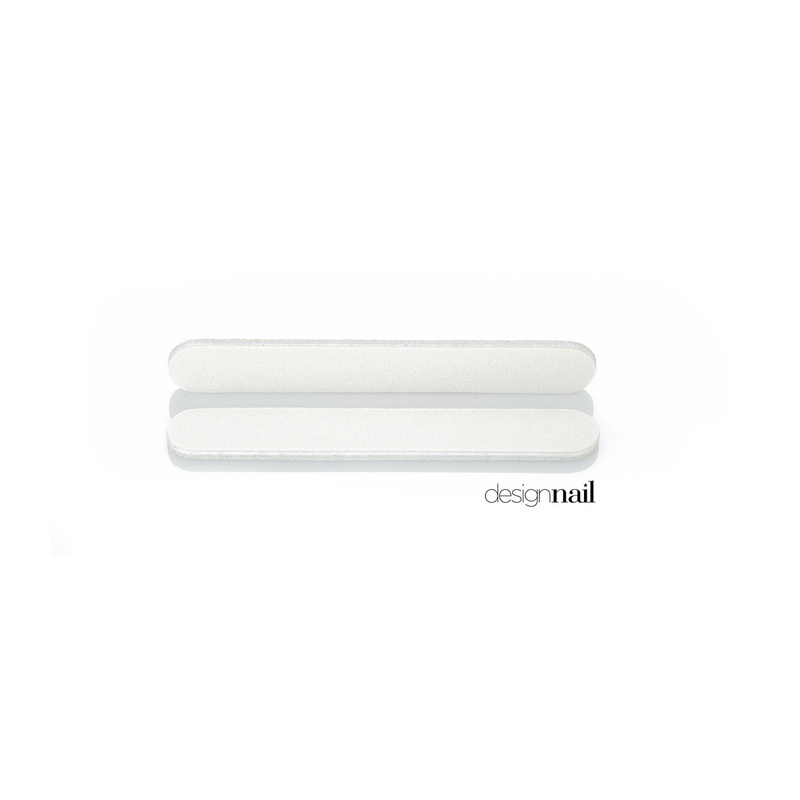 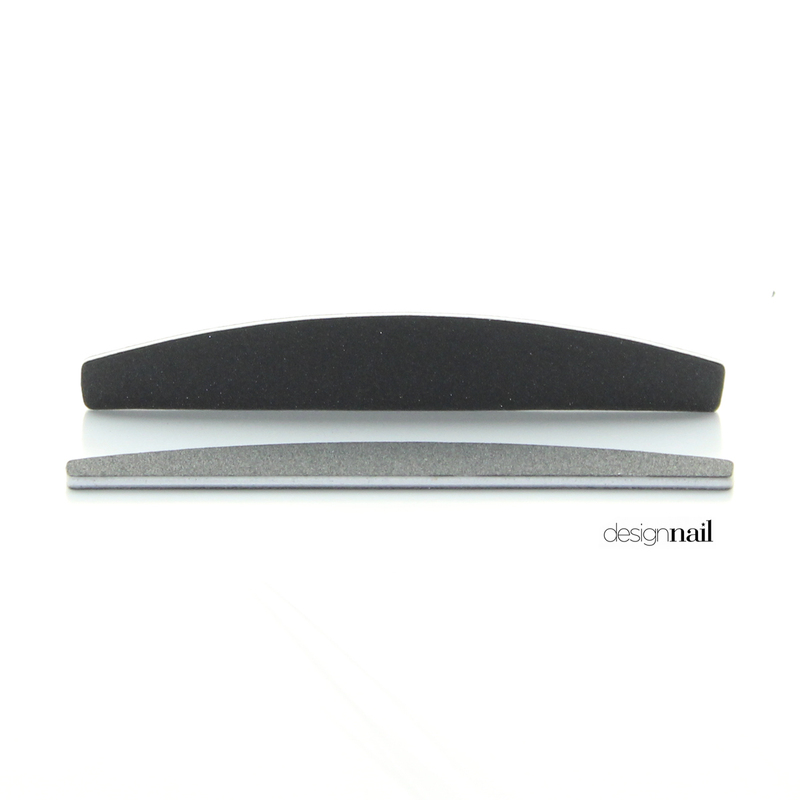 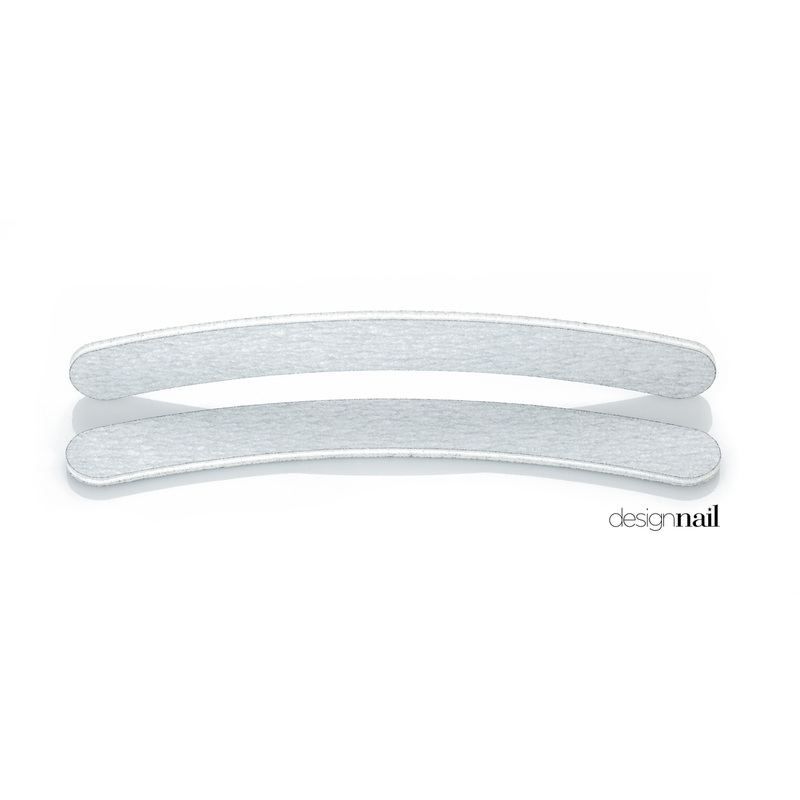 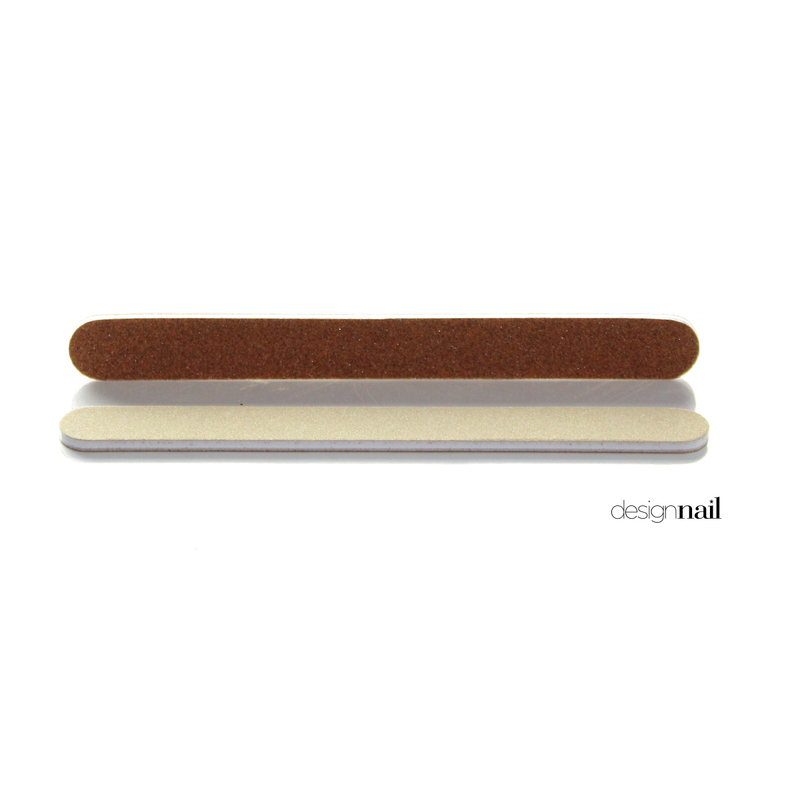 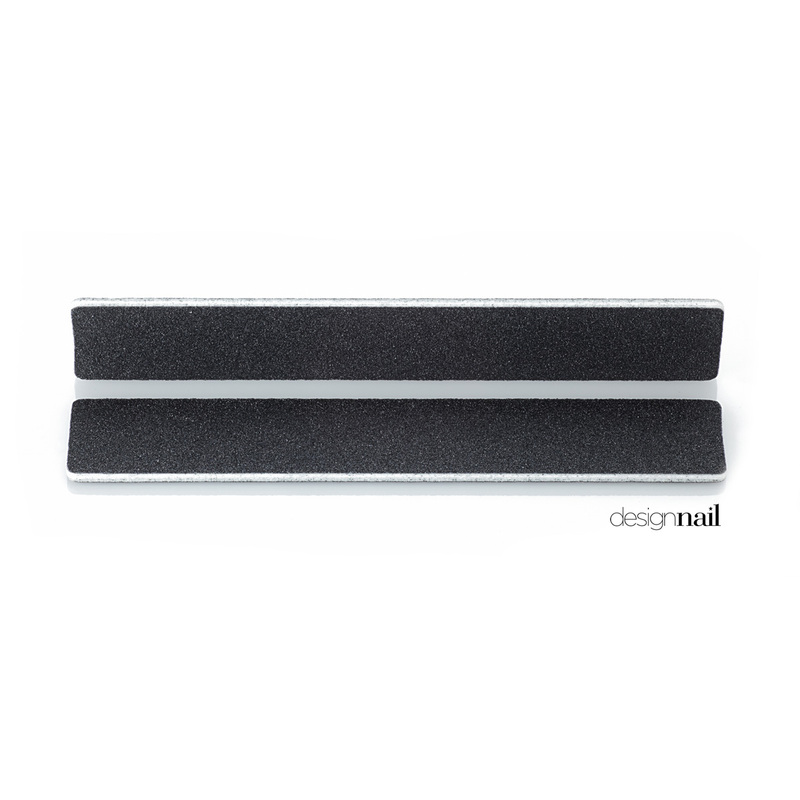 These nail files are available in different shapes and sizes for all manicure and pedicure services: standard, banana, tapered and x-wide. 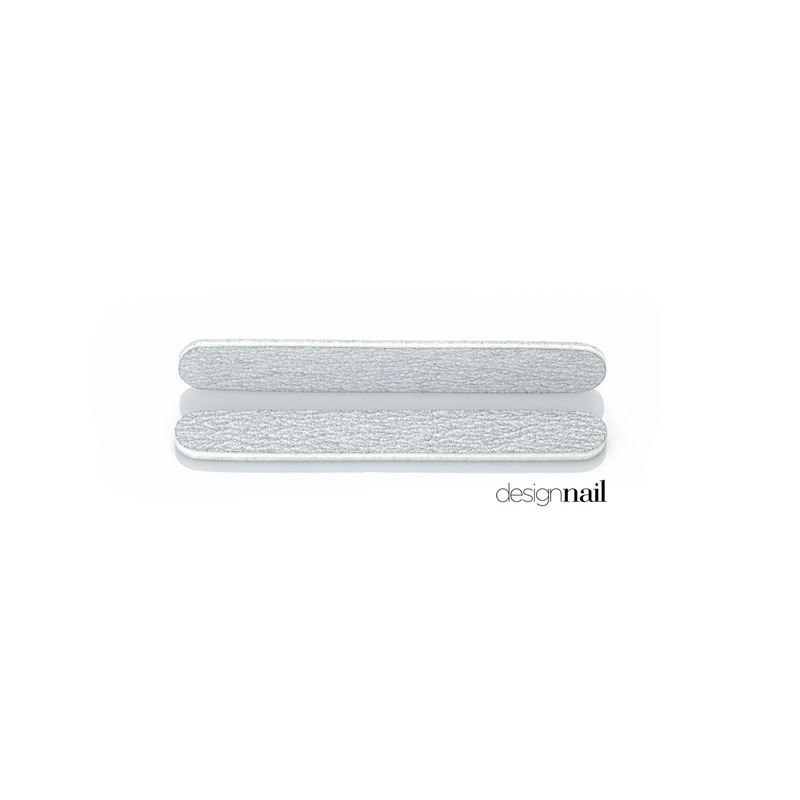 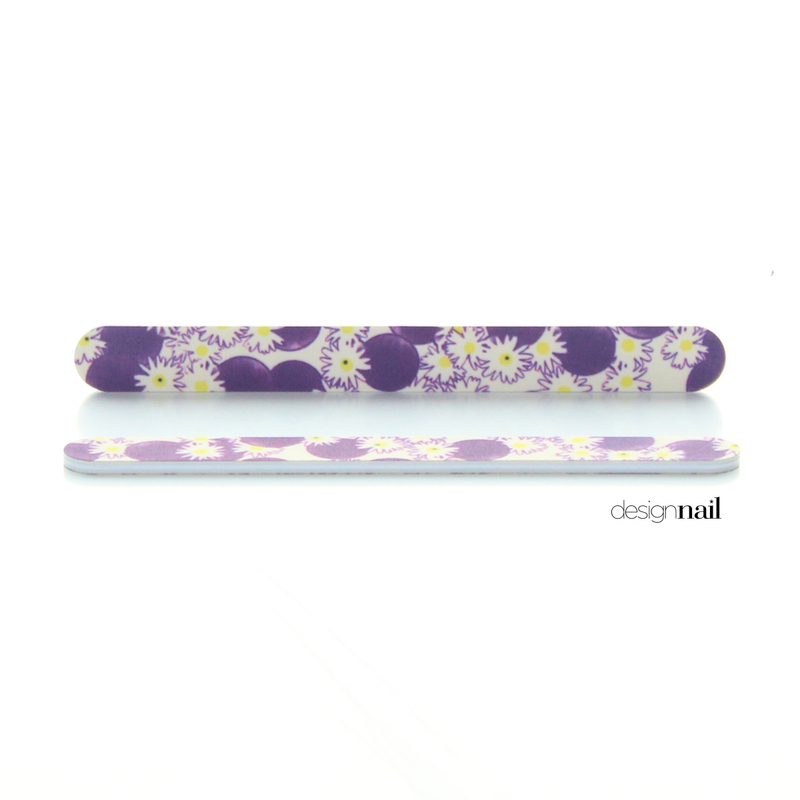 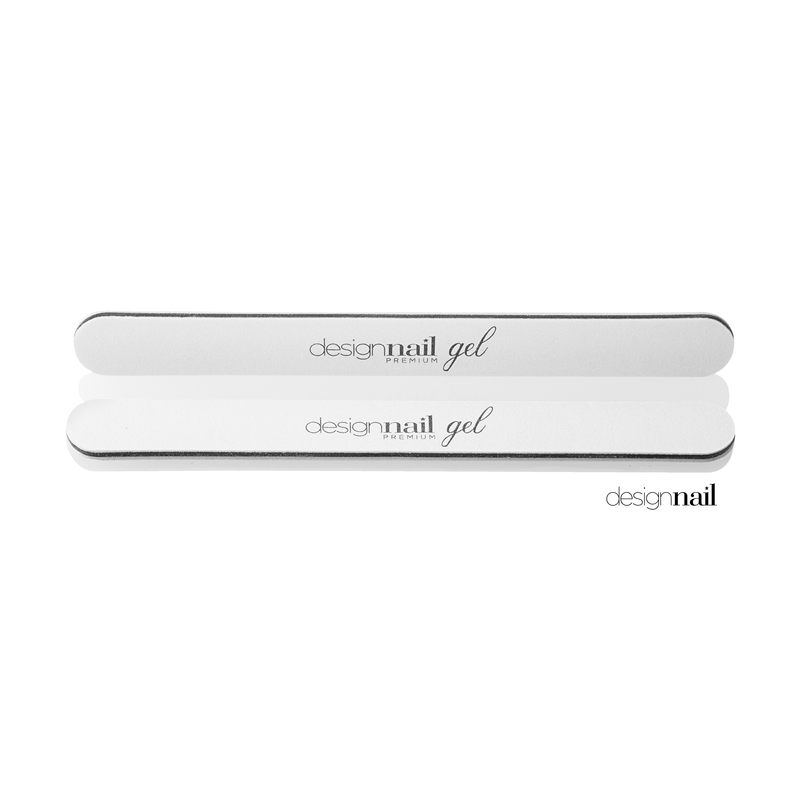 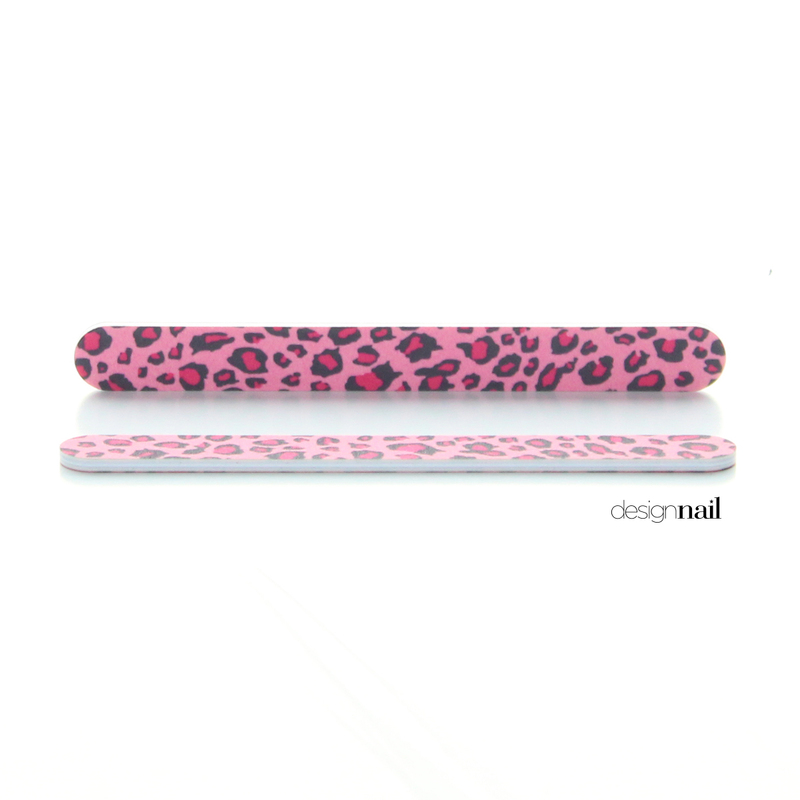 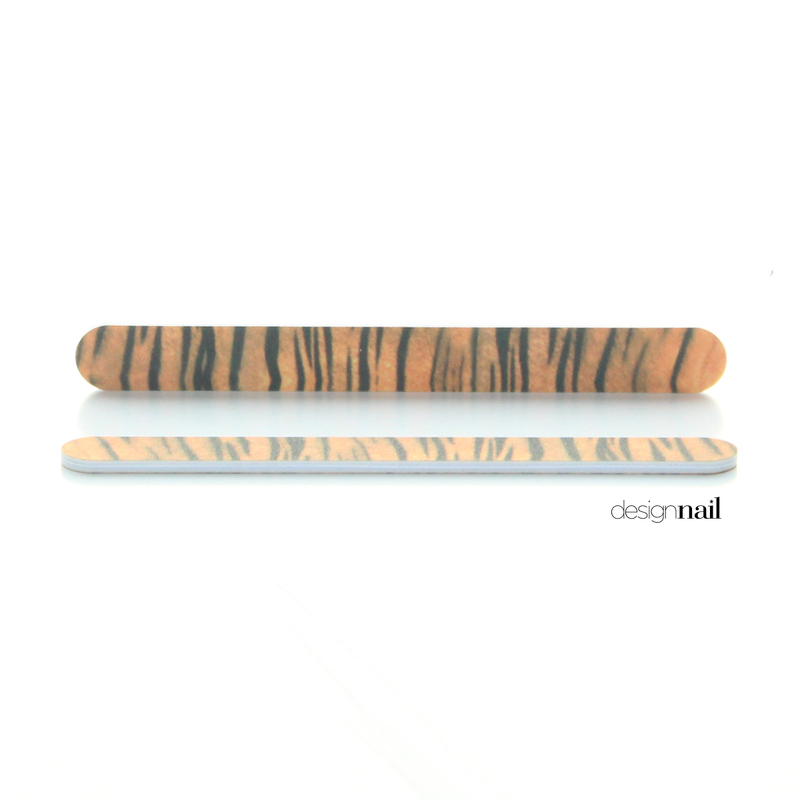 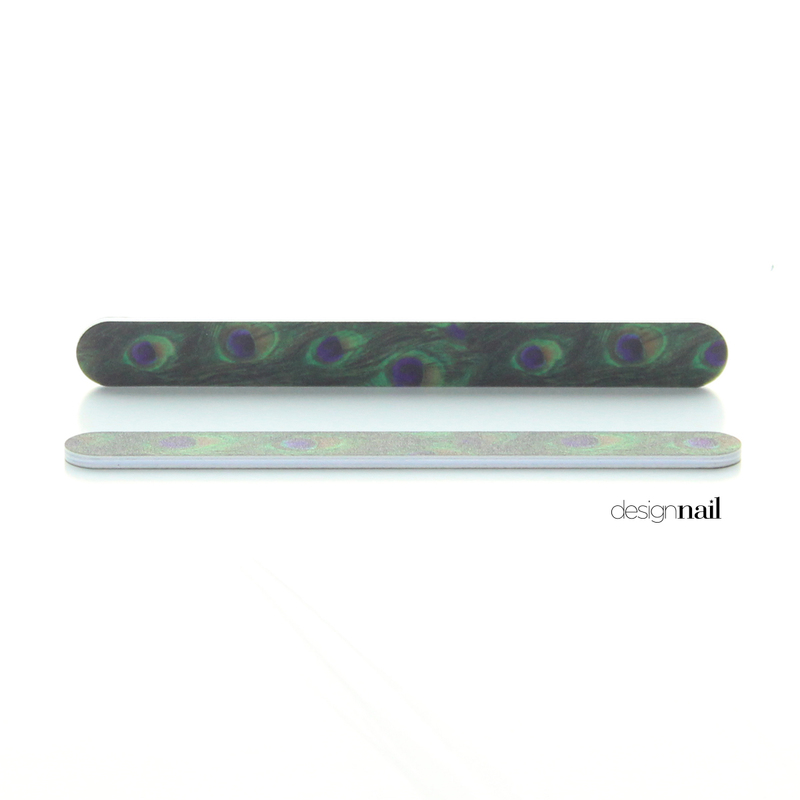 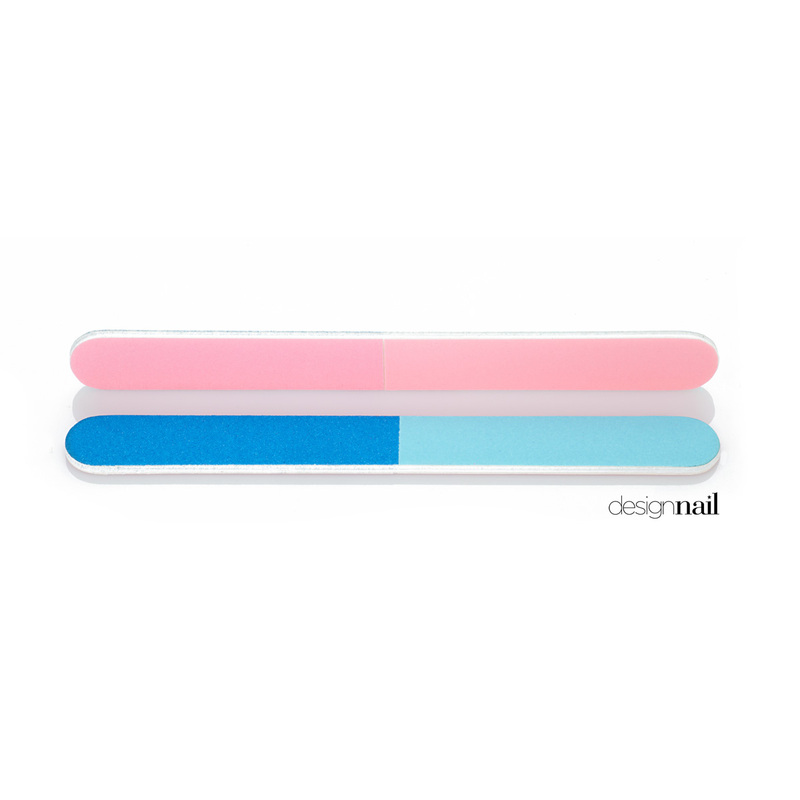 We also offer sanitizable and reusable nail files in a variety of grit combinations (scroll down for a complete list).